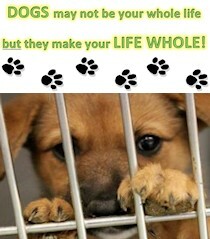 OVER 2,700 DOGS RESCUED SO FAR!!! 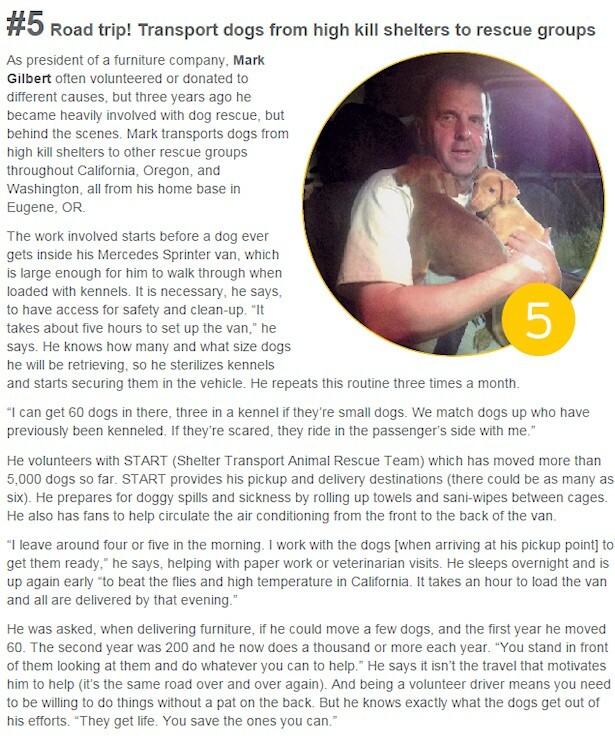 We are a non-profit organization founded in order to address the issues of overpopulation by providing safe and caring transport to the Pacific Northwest. By making a donation, you will be giving the gift of life. 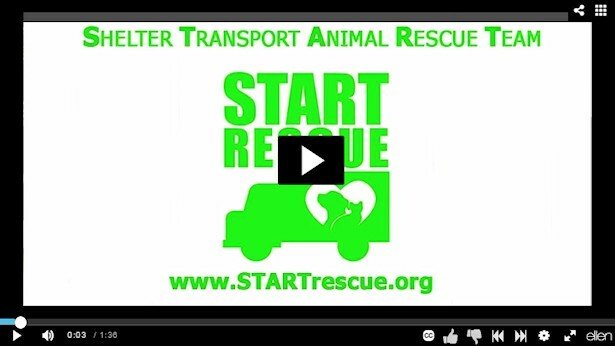 Your donation will allow us to continue the work of rescuing these animals out of high kill shelters so the journey of a new chance at life can begin. 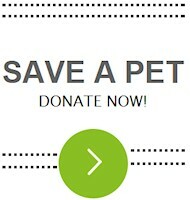 Donations are a tax-deductible gift to New Leash On Life Pet Rescue and Transport, a 501 (C)(3) organization. Tax ID # available upon request. Look for the WHITE VAN...that's us! 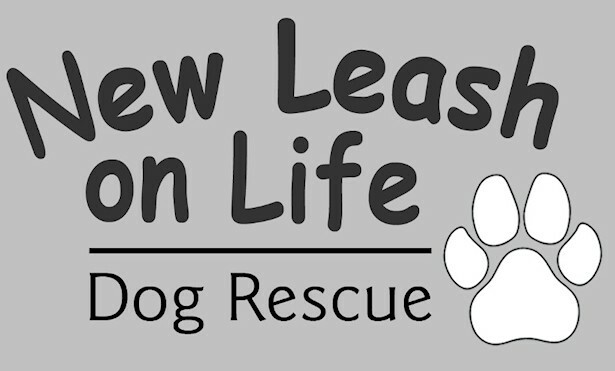 We are dedicated to rescuing dogs left homeless for whatever reasons-dogs in public shelters where they are at high risk of euthanasia due to pet overpopulation, dogs given up by their owners because of difficult circumstances, and those in danger of abuse or neglect. We are committed to our community by improving the lives of pets and their owners by coordinating distribution of donated pet food to elderly, homeless, rescue and foster animals advocates. 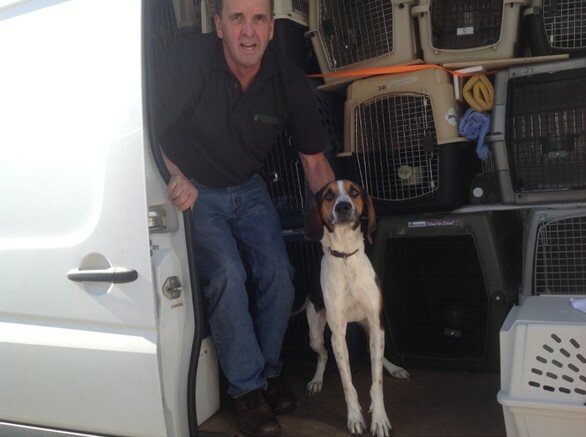 We provide quality, efficient and safe pet transport services to specialized rescue agencies that rely on our organization to deliver the animals to them so they can receive medical, grooming, socialization and training to prepare the animals for foster care and ultimately adoption.